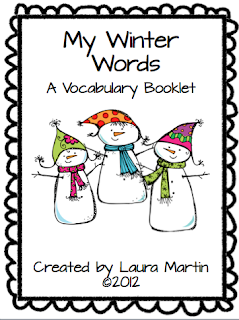 For those of you who missed my Winter Vocabulary booklet, here it is! 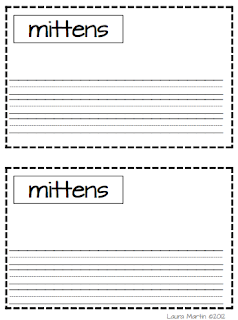 Hopefully, you can use it before the weather turns warmer! 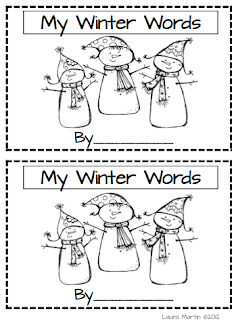 My kiddos love these! I hope yours do, too! Click on any pic to download!